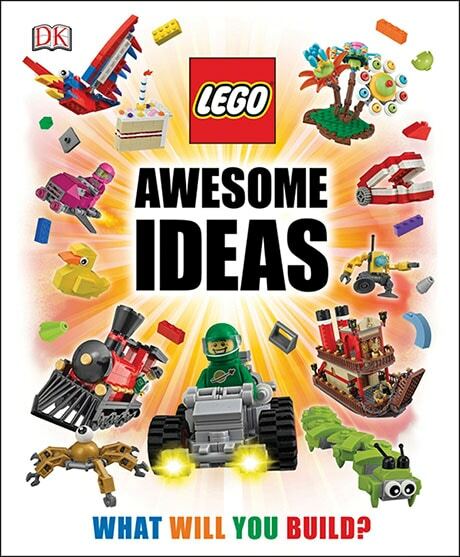 All new idea book that builds up entire LEGO worlds while expanding your LEGO knowledge. Contains creative model ideas and visual tips and techniques that will inspire anyone, from beginners to accomplished builders. Hardcover.